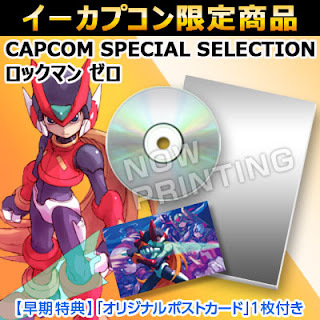 This is more than a preorder, is a voting phase, from all the Capcom Selection they announced, the most voted/preordered will be manufactured, the less voted will not be manufactured, lucky for us, both Rockman CDs are at the top. Well, this seems kinda interesting, I suppose. Wonder if these do well, maybe we'll see more soundtracks for more series? For example, has there been a similar thing with Legends yet,even back when it was new? Ah well, let's just see if this turns out to be successful. 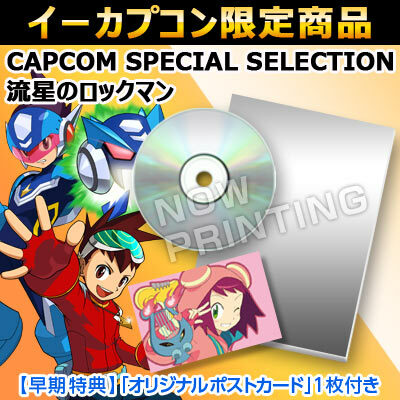 Capcom already confirmed both Rockman CDs will be manufactured. Yup, I've seen it. The seller says only the title screen is different. I'm looking into it.